You are here: Home / See what Internet Sensation OK Go does with Dogs in their new video! 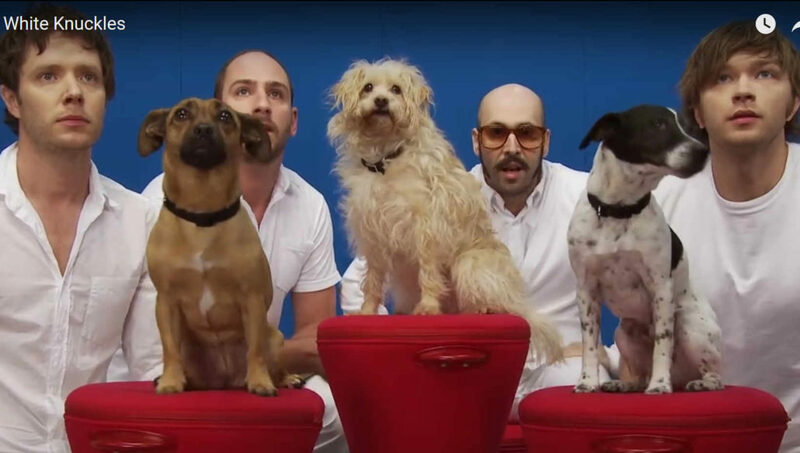 See what Internet Sensation OK Go does with Dogs in their new video! Warning, if you don’t know the band OK Go and you like this video, you might find yourself a half hour into the future still watching their other mesmerizing videos. Enough of my gushing over OK Go, how about their friends! 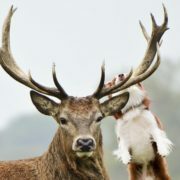 Such amazing doggos and puppers! It’s one thing to teach Damian Kulash (lead vocals, guitar), Tim Nordwind (bass guitar, vocals), Dan Konopka (drums/percussion) and Andy Ross (guitar, keyboards, vocals) to do human tricks, they got all these dogs to work together! It turns out that OK Go has also used the popularity of their videos to further their favored causes. Downloads of the “White Knuckles” video went to ASPCA and were earmarked for rural animal shelters, and the video itself ends with a call to support animal rescue. The behind the scenes, the making of their videos are as enthralling as the actual music videos themselves. The behind the scenes video, as you will see might have seemed simple but it takes a village to pull off. Great work gents! I hope you keep producing great music and creative videos for years to come! 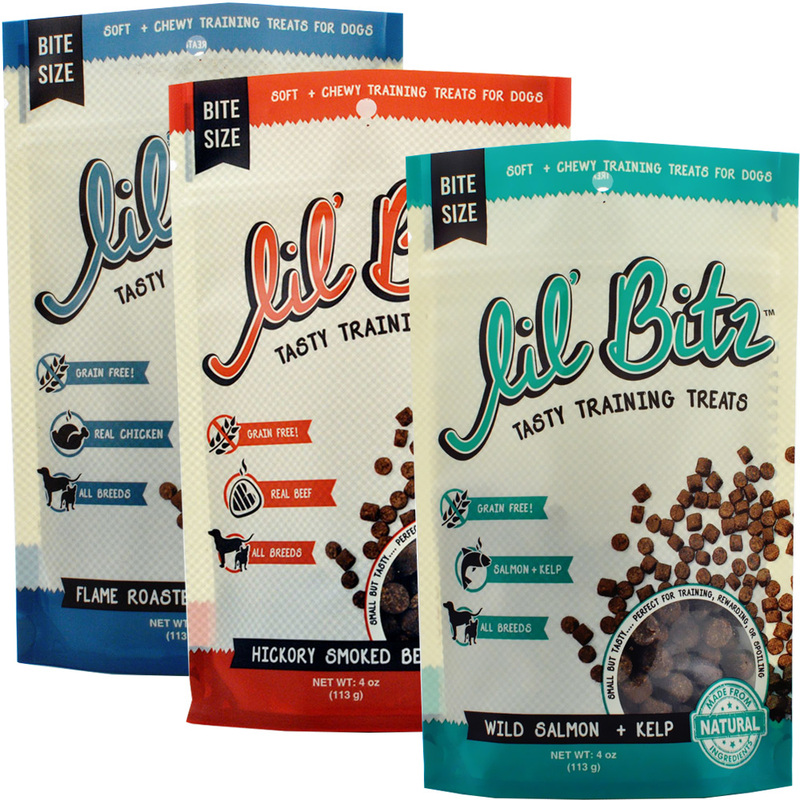 https://blog.healthypets.com/wp-content/uploads/2018/05/ok-go-white-knuckles.jpg 929 1640 Ivy L https://blog.healthypets.com/wp-content/uploads/2016/09/logo.png Ivy L2018-05-02 00:49:242018-06-28 15:39:59See what Internet Sensation OK Go does with Dogs in their new video!